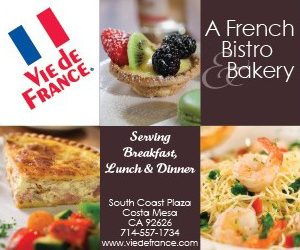 South Coast Metro Preferred is our latest insert published in Orange Coast Magazine. This issue focuses on South Coast Metro’s comprehensive array of amenities to serve businesses, residents and visitors. This unique blend of premier office and residential environments, restaurants, hotels, performing arts and unsurpassed shopping is what makes South Coast Metro the preferred address for those who want a vibrant mix of commerce and culture. Click here to view. 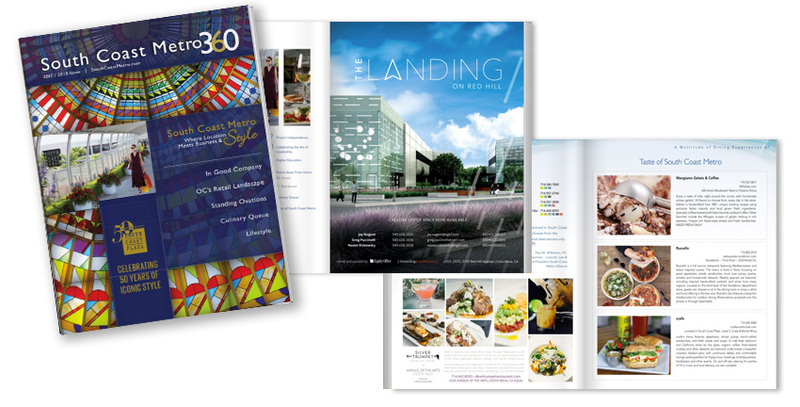 South Coast Metro 360 is a new magazine on the Orange County scene. A glossy magazine, devoted to covering the people, their businesses, and the institutions in South Coast Metro and the surrounding Southern California area from Los Angeles to San Diego – from the Pacific Ocean to Palm Springs. 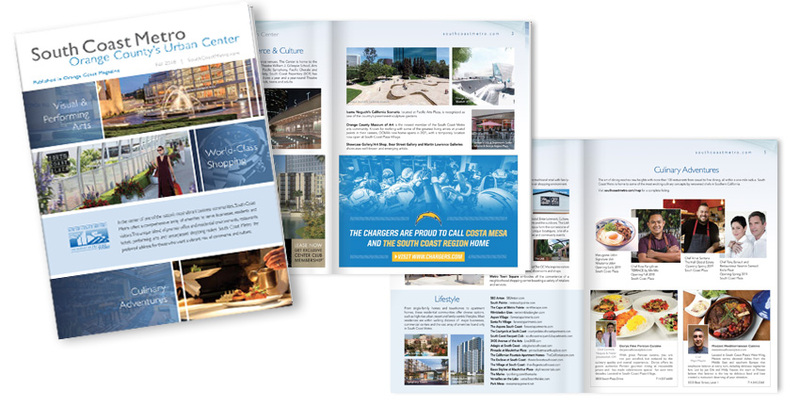 SCM 360 fills a hole in the Orange County market; a high quality publication that people look forward to, display, distribute and hold onto until the next issue. 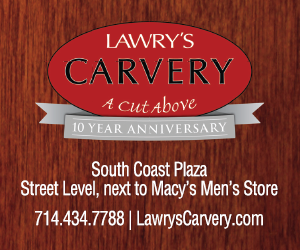 Click here to view the latest issue.